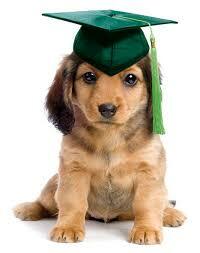 Basic Obedience/Puppy Class Starts June 6th! Our next session of Puppy Class/Basic Obedience will begin Monday June 6th, 2016. Classes are 6 weeks long and are every Monday night from 6-7pm here at the clinic. Please contact the office if you would like to sign up for this 6 week course. Cost for the complete session is $120.